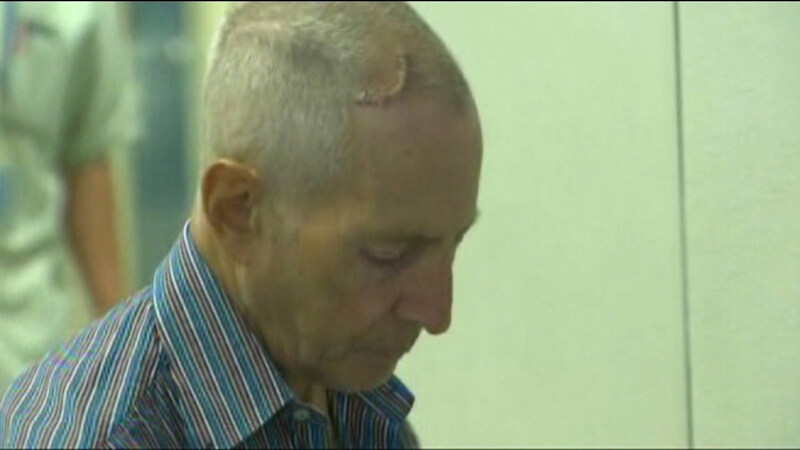 LOS ANGELES (WLS) -- Millionaire murder suspect Robert Durst is recovering after doctors put a stent in his head. Durst's attorney says he has a serious case of hydrocephalus, or fluid building up around the brain. Durst's attorney says the newly-implanted stent will be evident when he appears in court Monday. Durst was taken into custody last week and charged with the 2000 murder of his friend Susan Berman in Los Angeles after being confronted with new evidence in a HBO documentary about his life, "The Jinx."